Whats the point of Food Law? This course will explore what laws and legislation are in place to protect the health, safety and welfare of consumers. We will consider the main responsibilities under the Act and the consequences of breaches! 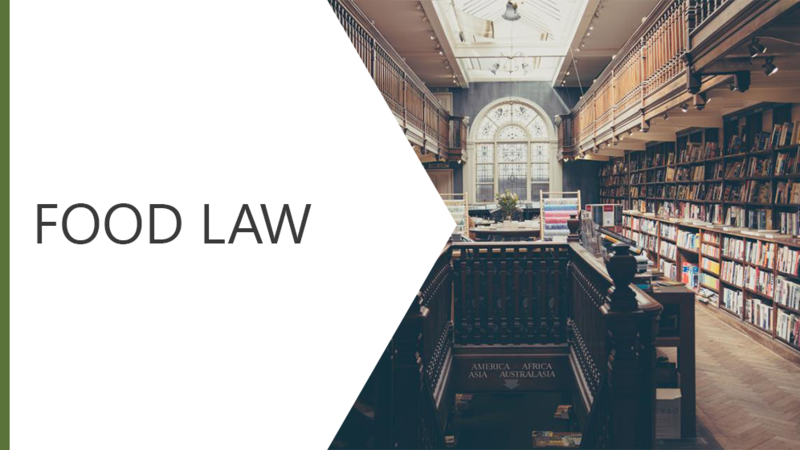 Were sure youll agree that knowing what the law says and understanding your duties is of paramount importance to you, to your organisation and to the consumer.